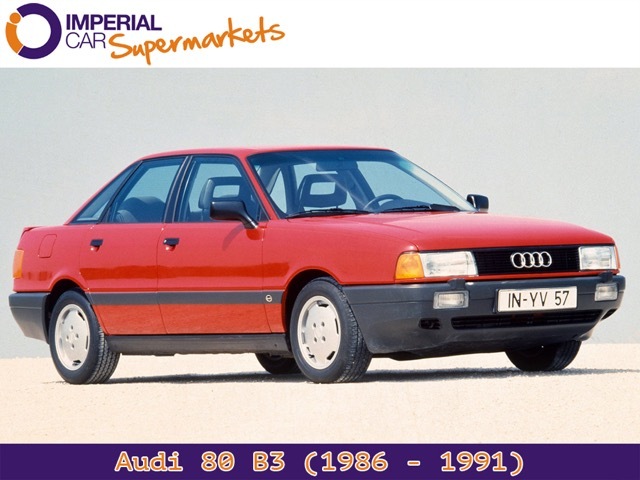 The Audi 80 B1 was available as a two-door or four-door saloon, with either 1.3 or 1.5 litre petrol engines. 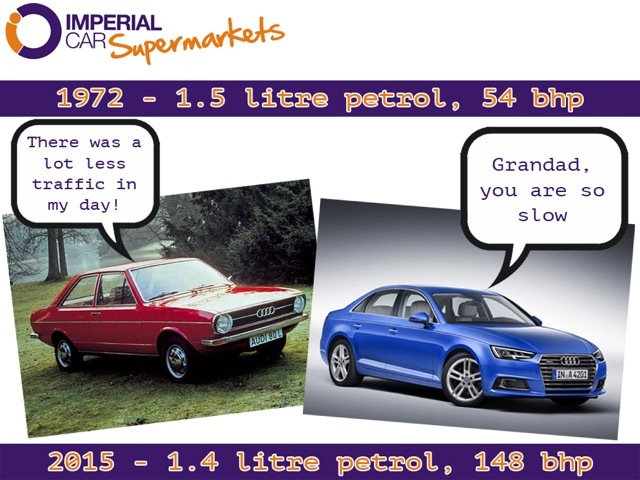 The 1.3 petrol engine produced an impressive 54bhp, while the 1.5 managed 75bhp. 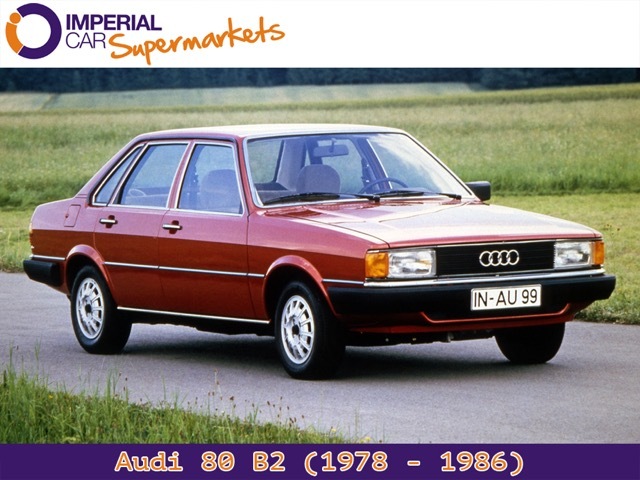 The B2 Audi 80 came in 1978, and lasted until the B3 arrived in 1986. The B3 is instantly recognisable as an Audi, and launched a design direction that Audi followed for many years with less angles and more curvature than it’s rivals. 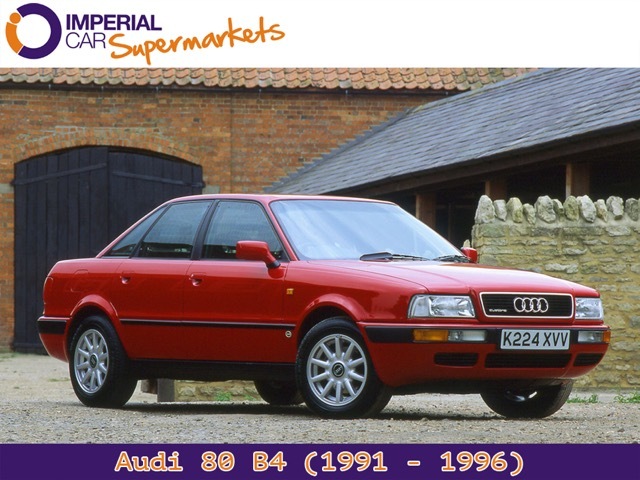 The B4 Audi 80 was the last to be badged as such, giving way to the A4 in 1994. The A4 B5 was a landmark car for Audi, furthering the brand’s move into the mid-size luxury sector. 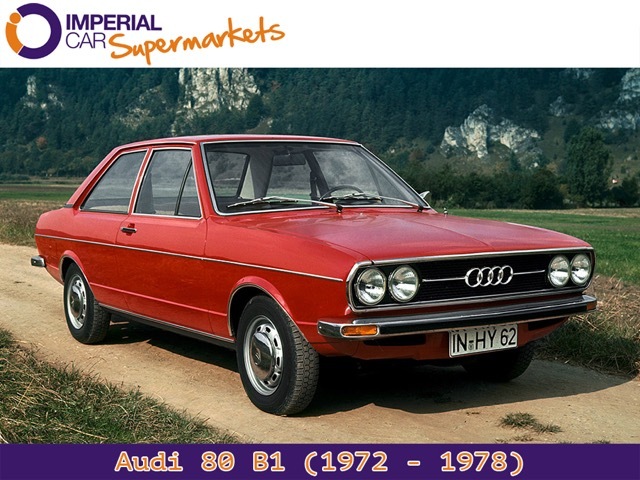 The first cars to be badged A4 were well received by the motoring press, with Audi being praised for the range of engines and good build quality - two things that Audi are still renowned for today. With the B6, the Audi A4 grew a little, offering more space for passengers, better safety features and more refinement. Audi continued to provide an excellent choice of engines, with diesels becoming more and more economical. 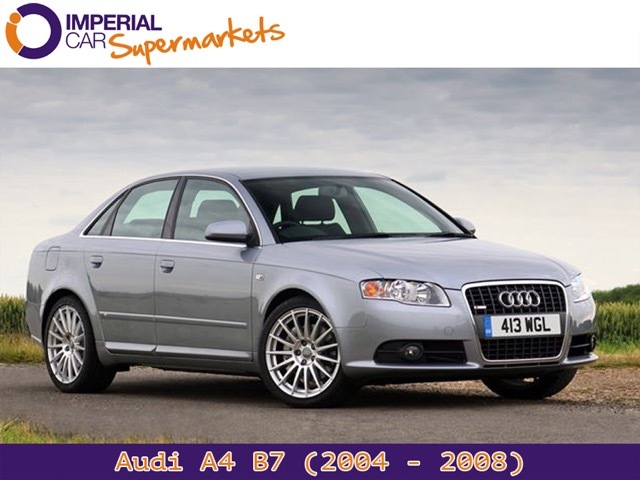 Although the a high performance Audi A4 had always been an option in the range, for the first time with the B7 platform the range topping S4 was available in saloon, estate AND cabriolet bodies. It featured a naturally aspirated 4.2 V8 engine and four-wheel drive. 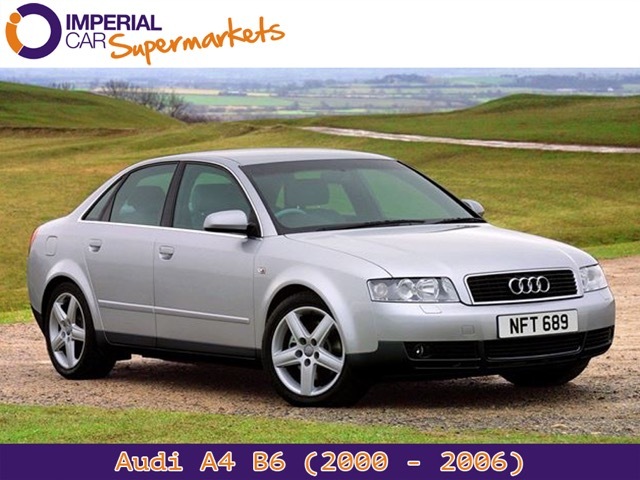 2007 saw the introduction of the B8, physically larger than the B6 by around 6.3inches in length, the B8 was the most spacious Audi A4 yet, giving ‘best in class’ rear legroom over the BMW 3 Series and Mercedes C Class models with which it competes. 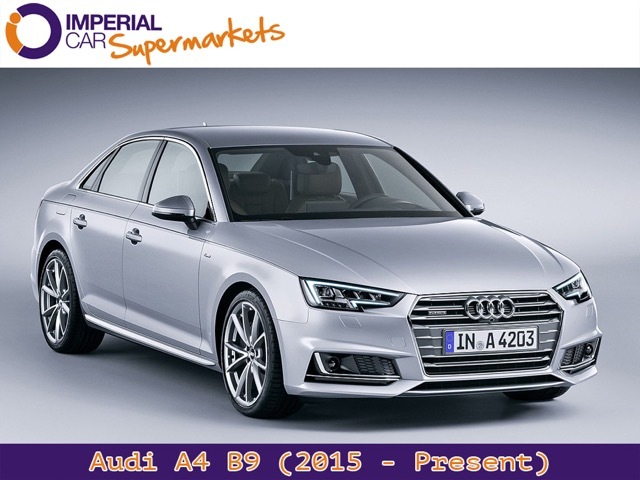 June 2015 saw a sharpened design introduced to the A4, with the headlights and bonnet area taking a on a more angular guise. Intelligent use of materials has allowed Audi to shed over 100kg weight from the car, resulting in better performance and fuel economy. The smallest engine available in a 2015 Audi A4 is the 1.4 Turbo, producing 148bhp and managing 57.7mpg combined - a far cry from the 54bhp 1.5 engine that featured in the cars great grandfather, the B1 Audi 80! 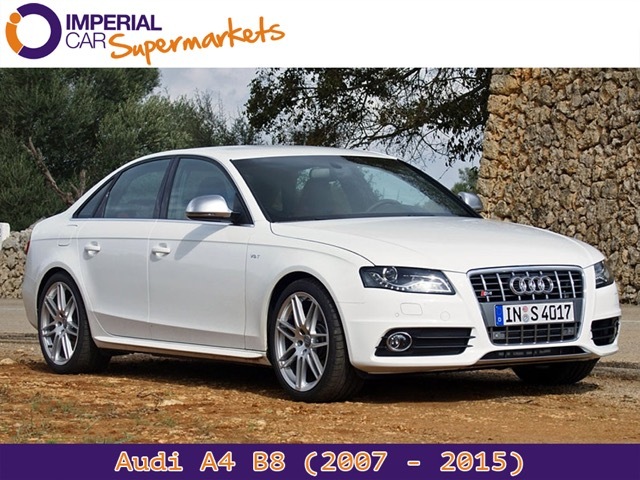 At Imperial Car Supermarkets, we always have a range of Audi A4’s to choose from, in a variety of body styles. 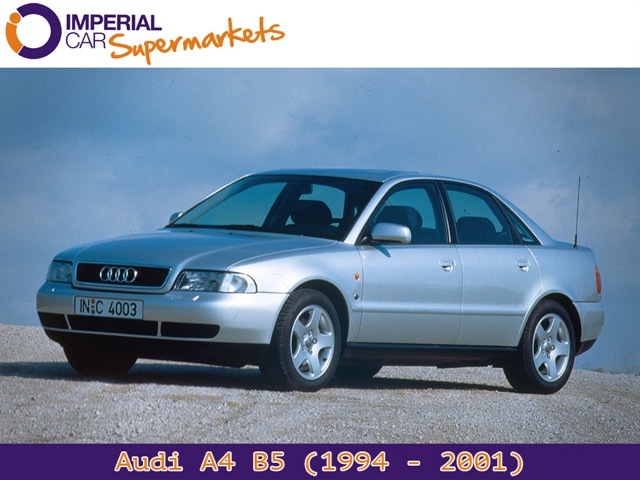 If you haven’t driven one yet, now that you’ve read about the heritage of the car, you have no excuses… Head down to your local Imperial Car Supermarkets and we’ll find the right Audi A4 for you.